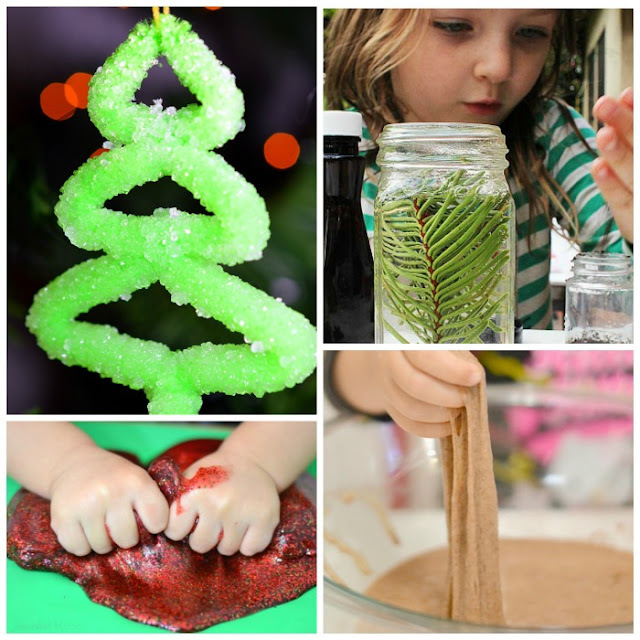 Christmas and Science are two of my kids favorite things. 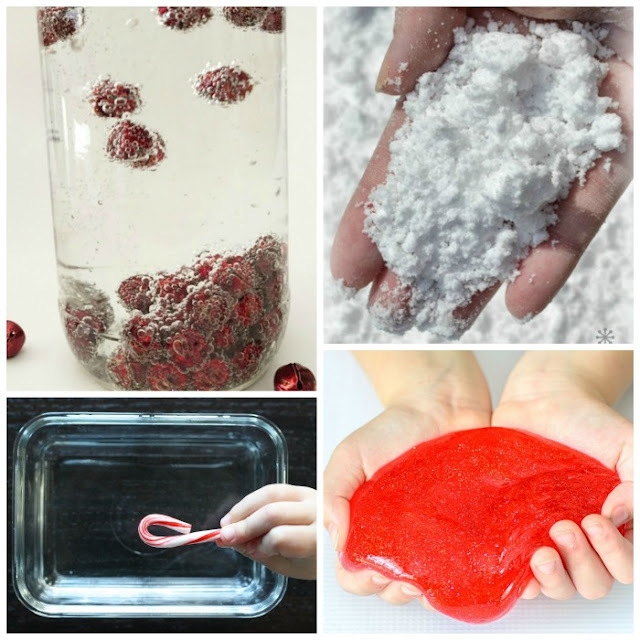 Whenever we combine them it is always a big hit! 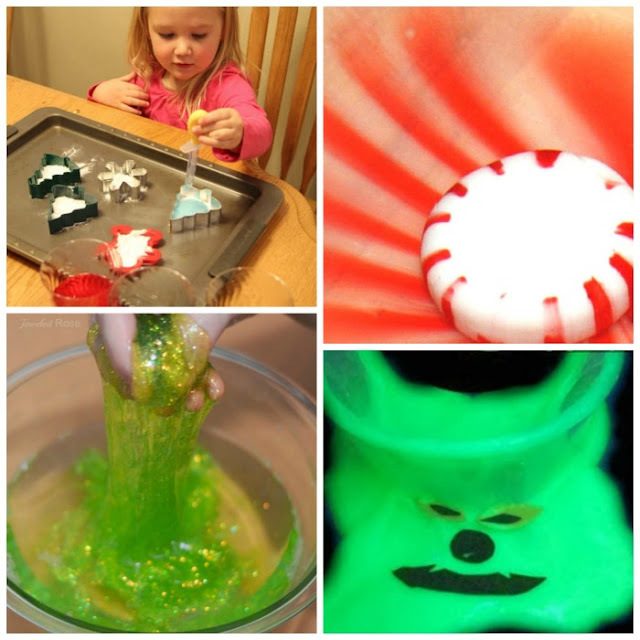 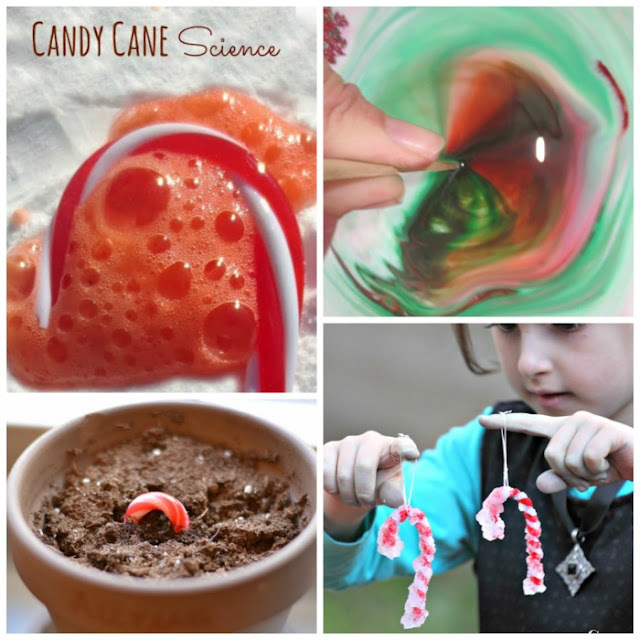 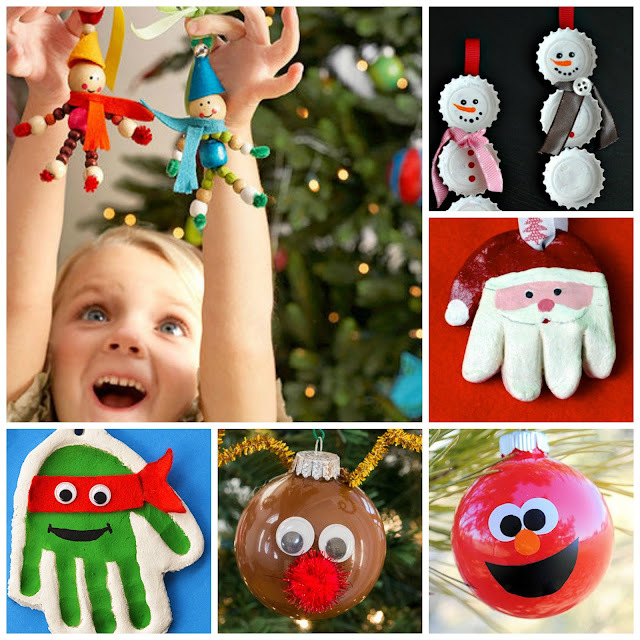 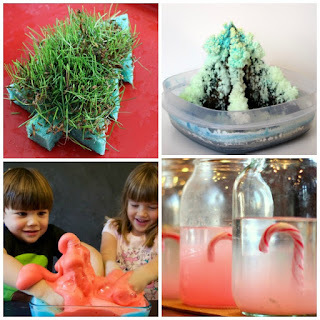 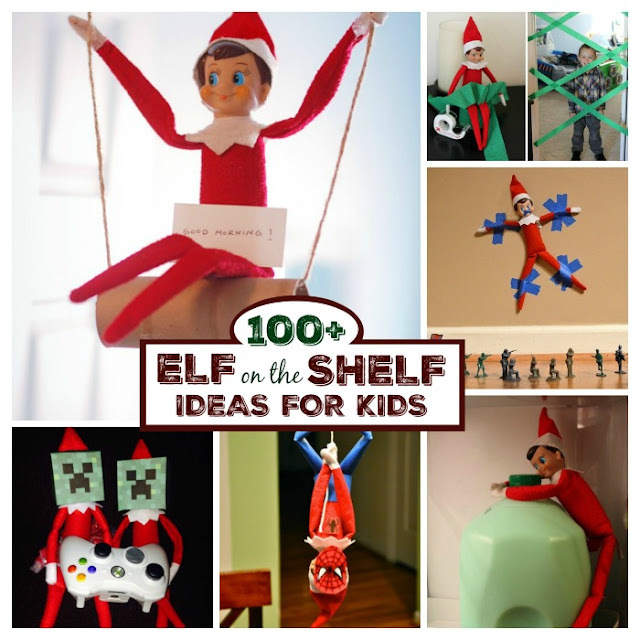 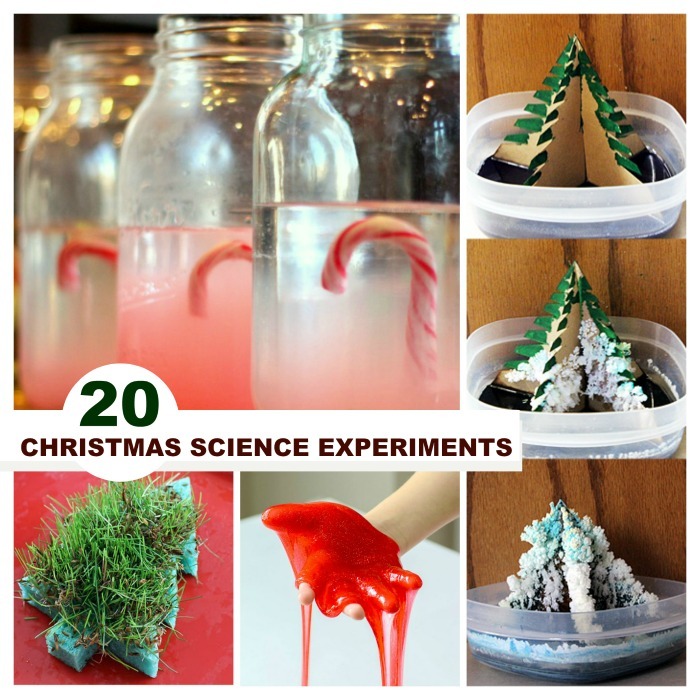 Here are 20 amazing science experiments to try with the kids this holiday season.